Often mistaken for being from Southie, Dorchester native Mark Wahlberg was spotted dining at Strega Waterfront over the weekend! According to the Boston Herald’s Inside Track, Wahlberg and his entourage (see what we did there?) enjoyed a meal on the patio! They were also spotted taking a stroll in Fort Point. We’re shocked he didn’t text us to let us know he was in town! 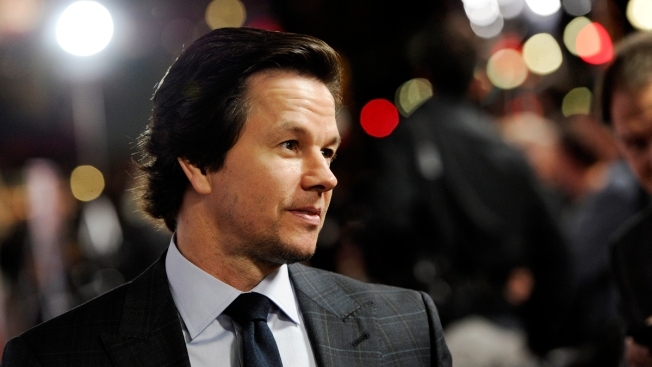 The post Caught in Southie: Mark Wahlberg appeared first on Caught In Southie.